Inside: We all have moments in our lives where we’re feeling anxious. The problem is when we can’t pinpoint the event making us anxious and it starts to negatively affect our lives. Here are FAQs and answers by a Christian Mental Health Therapist. Today I’m welcoming a new friend, Melissa, to the blog. 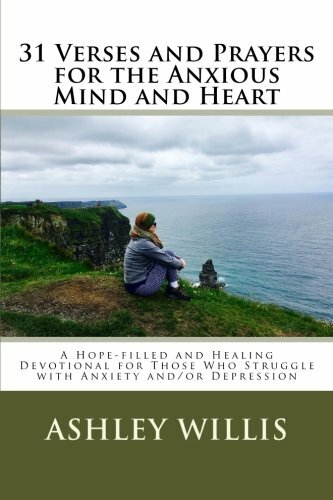 Melissa is a Christian Mental Health Therapist and also a fellow blogger at Humble Faith Family Wellness. She blogs about a lot of great topics, and I hope you go check out her site! I’ve set up this post as an interview with Melissa. When I asked a few people what came to mind when I said the word anxiety, this is what they said. Meeting my significant others parents for the first time! Taking my driver’s license test! All of us have had anxiety at some point in our lives. The problem is some people are anxious without any of these events happening and it negatively affects their lives. 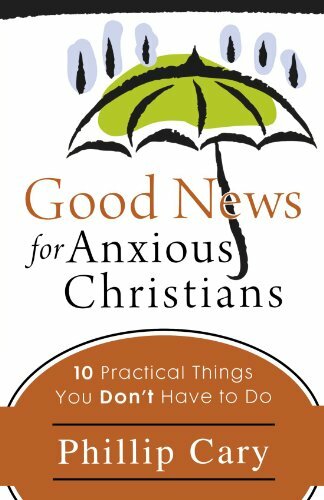 They might not even be able to pinpoint exactly what their anxious is about, they are just tense and agitated. According to the Anxiety and Depression Association of America, 40 million adults or 18% of the population suffers from an anxiety disorder. I’d like to point out, this is just the people who have admitted they suffer, what percentage of the population is dealing with it on their own? The problem of suffering long-term from anxiety is we feel alone. We struggle with knowing if we’ll ever recover from the snares of it. We question if the treatment we are using is the best, what if a better one, one that is the magic bullet can take it all away. Many people who suffer feel hopeless, frustrated, and start to despair. We just want the anxiety to go away so we can enjoy life without its presence. To grow and mold you. 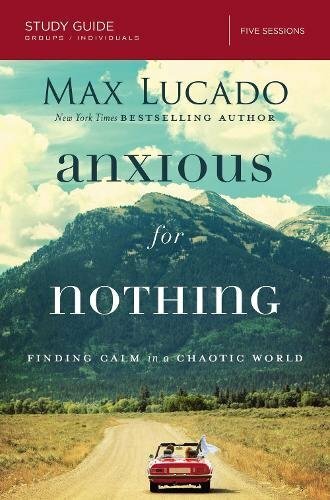 God creates dependence on Him through anxiety. 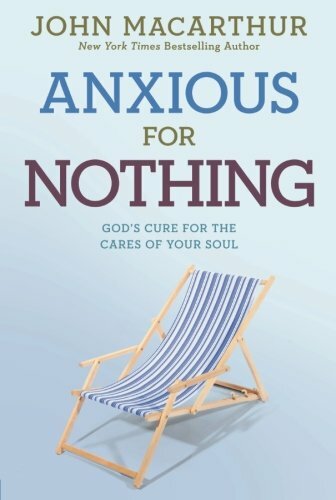 Anxiety causes you to trust God in greater ways. 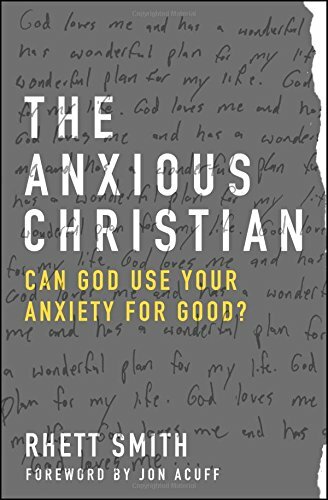 The struggle with anxiety grows your faith. 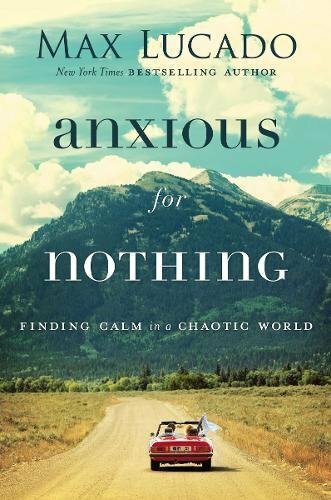 Being anxious directs us to be more present in life and to appreciate the days when anxiety is lessened. My posts have been written from the viewpoint of an anxiety sufferer, so I thought to have a mental health therapist explain and answer some questions would be helpful not only to educate those who don’t suffer from long-term anxiety but also give hope and inspiration to those of us who do. Welcome, Melissa, to Unmasking the Mess! What do you do Melissa? I’ve been a licensed mental health therapist for eight years. Two years ago, God opened a door for me to work for a Christian counseling center. It is such an honor to get to help others with mental health issues while also getting to discuss God and His healing touch on a daily basis. Do you deal with anxiety as a mental health therapist? Anxiety is a mental illness that touches many of my patients of all ages. 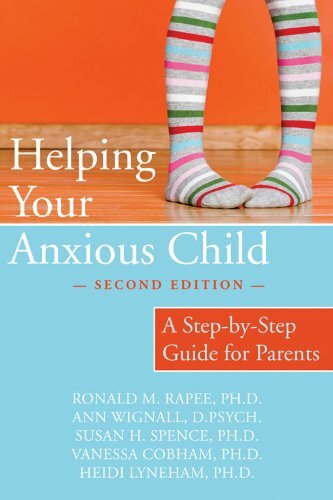 From four-years-old and on up the lifespan, there is no age that is protected against anxiety. What percentage of your patients deal with anxiety? What percentage are women? A vast majority of my patients struggle with anxiety of some kind. While it may not always be the primary diagnosis, other factors can lead to anxiety as well. I would say about 75% of all of my patients have some form of anxiety. That percentage increases for my adult women clients to probably closer to 85%. What are the main reasons your clients deal with anxiety? Often the situations associated with anxiety have to do with insecurities, self-esteem issues, and poor self-worth. These issues can take place simply due to temperament (their innate personality) or because of life events and trauma. Have you ever dealt with anxiety, Melissa? I struggled with anxiety for a long time. When I was young I was considered “sensitive” by my family. Unfortunately, their comments or outright criticisms didn’t help. In school, I was shy and anxious about fitting in or where I belonged. Those issues led to perfectionism and desires for control. It also caused me to be closed off from most people. I didn’t believe I was good enough or that anyone would want to love me. But God brought my husband into my life when I was nineteen. I was a new Christian and emotionally fragile. It has been a long road, but the last couple of years I have had a greater understanding of my anxiety and how to manage it better. What do you personally do when you’re anxious? I’ve learned to better understand the triggers that cause my anxiety and then either try to be proactive. I also do what I can to focus on preventative care – daily prayer time, enough sleep, healthy eating, and scheduled downtime (that one’s the hardest for me) is really necessary for me. I first let my husband know about my distress. For too long I tried to hide my anxiety because I was afraid I would be “too much to handle”. That only caused my anxiety to increase. By letting my husband know, he is able to give me a hug, kiss my forehead (which is so comforting and protective) and then provide extra help with our kids. I next take a deep cleansing breathe and pray. Usually, my prayer is to ask for God’s peace and comfort. 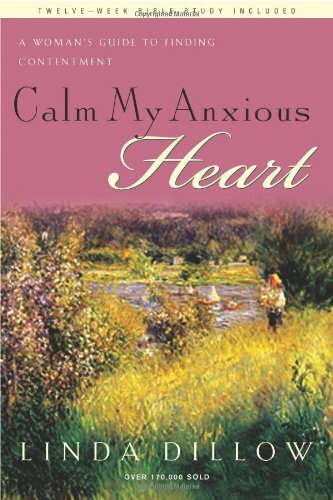 As well as discernment on where the anxiety is coming from and how I can better address it. For me, usually, anxiety happens because I have allowed my life balance and priorities to get out of order. Can you explain the difference between anxiety, an anxiety disorder, and panic attacks? 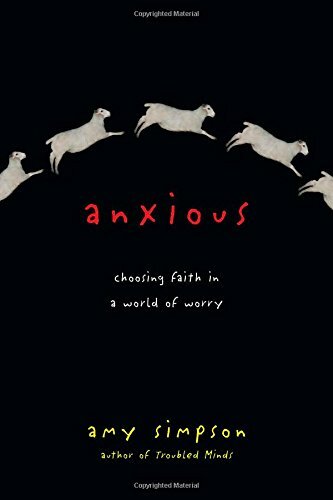 First, worry is not the same as anxiety. You have written an article on the difference and it was spot on. Worry is just daily stressors that diminish when the situation is over. The next level of distress would be an adjustment disorder with anxiety. That means you are trying to adjust to something that is taking place in your life but is causing distress and anxious feelings. Examples could be changing jobs, family illness, a child leaving for college. These are more than just daily, routine issues. Generalize anxiety disorder (GAD) is when a person struggles with anxiety more days than not and overbroad or general topics. There doesn’t appear to be a specific issue they are struggling with but rather they’re experiencing anxious feelings about life. A person with GAD tends to catastrophize – or jump to the worse case scenario in most situations. For example – if your teenage child is late to curfew your first thought is they got into a horrendous accident and they are dead by the side of the road. A panic attack that can be a result of experiencing anxiety. Not everyone who has anxiety will experience a panic attack. During a panic attack, a person can experience pain in their chest, racing heart rate, shortness of breath or even difficulties breathing, and either blurred vision, black spots, or tunnel vision. Often times during a panic attack a person believes they are having a heart attack or that they are dying. However, a panic attack will not cause death. In worse case scenarios a person may black out or lose consciousness. Is it true some personality types are more likely to be anxious? There does appear to be a correlation of increased anxiety to certain personality types. Individuals who are more sensitive to their environments – sensory sensitivities and/or the ability to recognize emotion in others can struggle with anxiety more. For example, my son struggles with some anxiety. He seems to be more keenly aware of sounds and thus can be frustrated by them or easily distracted. My son also can experience the emotion in a room. He may not always be able to tell or understand what the emotion is, but he can tell if the emotion is negative. Why do we feel fatigued when dealing with anxiety? Anxiety puts all aspects of our body on high alert. When a person is in the midst of anxiety they are experiencing “fight or flight” responses. That means our body is trying to do what it needs to do to help protect us and keep us safe. Anxiety, in and of itself is protective. It can be beneficial. Some anxious responses are innate – people don’t just walk off cliffs because there is the understanding that it would cause significant pain or death. Other situations are learned – don’t cross a road without looking. When our mind acknowledges a situation as potentially dangerous, our body starts to respond in a way that would gear it up for danger. Our digestion either shuts off or increases significantly. Either way, so that we don’t have to stop for potty breaks in the midst of danger. Our heart rate increases. Our brain starts firing more rapidly. This increased alert system can only function for so long before it needs to rest. That’s why you can feel so exhausted when anxious. Part 2 of the Frequently Asked Questions about Anxiety will be coming soon! mommy of two. She works with children, teens, adults, and couples to better manage their distress and hopefully become closer to God in the process. When Melissa is not working or writing she enjoys movie night and homemade popcorn with her family. Thanks for pointing out the importance of letting someone know you are struggling. There are times when I don’t ask for help because of embarrassment, but I know that is Satan’s way of trying to worsen my struggle. 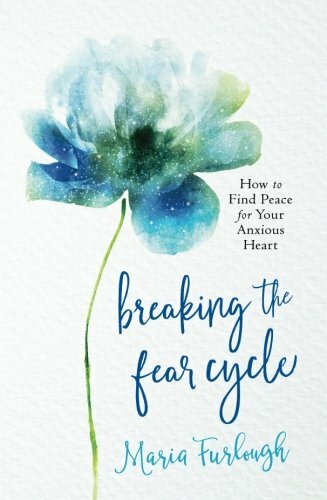 While I don’t have anxiety, this info is great for other struggles, too, and I enjoyed reading! Yes, unfortunately Satan is great at trying to quiet us from seeking support. I’m glad you found the information beneficial even without anxiety. Emily- I think sharing with those close to us can be helpful! Yes, Satan wants us to struggle alone! I enjoy reading both your blogs and this was a very encouraging read. I am in 100% agreement with this statement “I’ve learned to better understand the triggers that cause my anxiety and then either try to be proactive.” Discovering those triggers is very important in overcoming anxiety. Stephanie- that is great advice! I must admit I don’t know much about anxiety but I have been seeing it come up more frequently recently. I don’t I would know if I was suffering from it and probably put it down to something else. This is great for raising awareness as the last thing I would want to do is play down someone’s feelings because of ignorance. Vicky- I’m glad you’re open to learning more about it! Thank you so much for sharing, Melissa. I am glad that you mentioned about sharing (with your husband) when you start to feel anxious. I always try to sort through things on my own as I do not want to be a burden. Thanks again for sharing. I enjoyed reading. Leigha- sharing with a loved one is helpful! I try and tell my husband when I’m feeling anxious so that he knows why I’m acting off. I enjoyed learning more about this topic. I have learned to decrease my anxiety with exercise and magnesium supplements. My problem is that everything in my body is faster, heart rate, digestion, etc. So, by calming my autonomic system I am able to do better. And no coffee for me! Lia- thanks for sharing! I can’t do coffee either! I think my body runs fast too! Thank you for this! 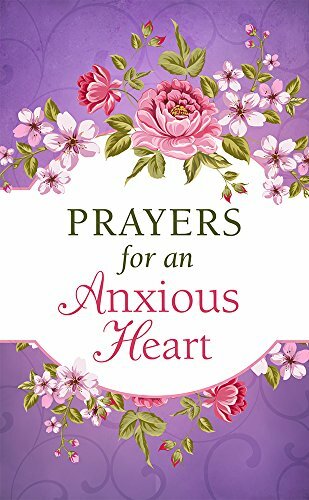 I suffer with anxiety from time to time…I have been more vulnerable with sharing about it lately…but I agree that the best thing I can do is preventative, I spend time in the word and in prayer with my Lord to prepare me to face each day! Then sometimes I pray for peace all day if the anxiety is getting to me! Myriah- Preventative care is immportant!